March 19, 2018, 9:34 a.m.
By Christine Schmidt @newsbyschmidt March 19, 2018, 9:34 a.m.
After raising more than $250,000 from readers-turned-investors and pledging to launch in 25 cities by 2019, local news parent-startup WhereBy.Us is now doubling its scale. Starting today, Ben DeJarnette (in Portland, the West Coast one) and Katie Johnston (in Orlando) are each spearheading new WhereBy.Us newsletters. CEO Chris Sopher said the company is on track to open six more this year. As cofounder and chief operating officer Rebekah Monson put it in July: “We’ve built a lot of tools for us to help do better journalism, but the next phase is understanding our users better and better community participation.” They track their impact with “buckets” such as informed awareness, informed conversations, informed action, and external recognition. The $1.25 million raised in their latest investment round has been fueling the company’s current growth. Though McClatchy (owner of The Miami Herald, with some ownership in The Seattle Times as well) was a lead investor, $500,000 of that fundraising came from the SeedInvest platform with half of that coming from individual WhereBy.Us followers and supporters, Sopher said. Although it was WhereBy.Us’ second fundraising round, it was their first time inviting community members to chip in their own money, starting at $500. Part of that endeavor is building a community in the local market, particularly through storytelling projects and in-person events (which will come in due time to Portland and Orlando), but also, for example, through a Facebook group intentionally celebrating the dismal winter season. 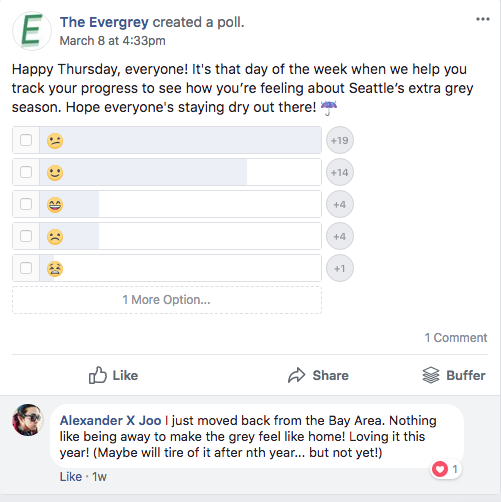 This year, The Evergrey created Embracing the Grey, a Facebook group with daily challenges and tips for “how do we help people survive in the winter,” Sopher explained, with posts that highlight and encourage ways to mitigate the effects that the dreary winter days can have on a community. The group grew to over 500 members and just celebrated the end of the season with Greybreak, a holiday party the team dreamt up and put on last week. Launching the two publications simultaneously has also allowed for DeJarnette and Johnston to feed off each other’s energy and lessons learned in researching and rehearsing before today’s launch. They joined WhereBy.Us in January and have been deep in market research and experimentation for the past six weeks, with the trial runs of Bridgeliner and Pulptown taking place just last week. They’ll be in beta for a few weeks. “We met with over 75 people from different backgrounds in the community and we just sat there and listened,” Johnston said in describing the preparation for launch. “We listened to their hopes, their fears, their interests. Their loves and hates about Orlando. Now we’re taking those concerns and observations and creating conversations. 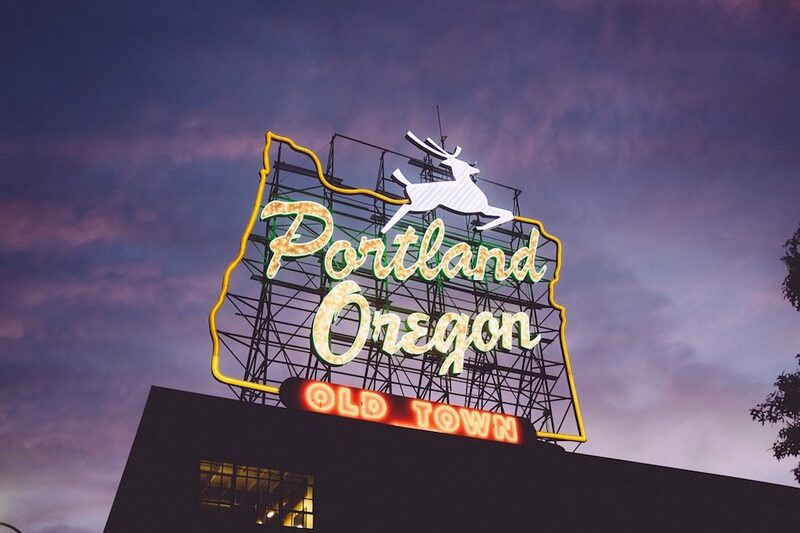 Image of Portland’s White Stag sign used under a Creative Commons license. POSTED March 19, 2018, 9:34 a.m.
Schmidt, Christine. "Live life like a local: Whereby.Us adds two more cities to its growing roster." Nieman Journalism Lab. Nieman Foundation for Journalism at Harvard, 19 Mar. 2018. Web. 23 Apr. 2019. Schmidt, Christine. 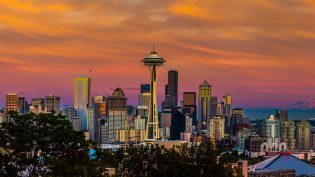 "Live life like a local: Whereby.Us adds two more cities to its growing roster." Nieman Journalism Lab. Last modified March 19, 2018. 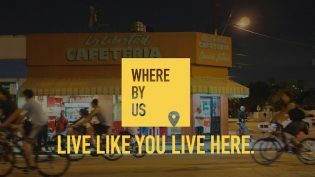 Accessed April 23, 2019. https://www.niemanlab.org/2018/03/live-life-like-a-local-whereby-us-adds-two-more-cities-to-its-growing-roster/.